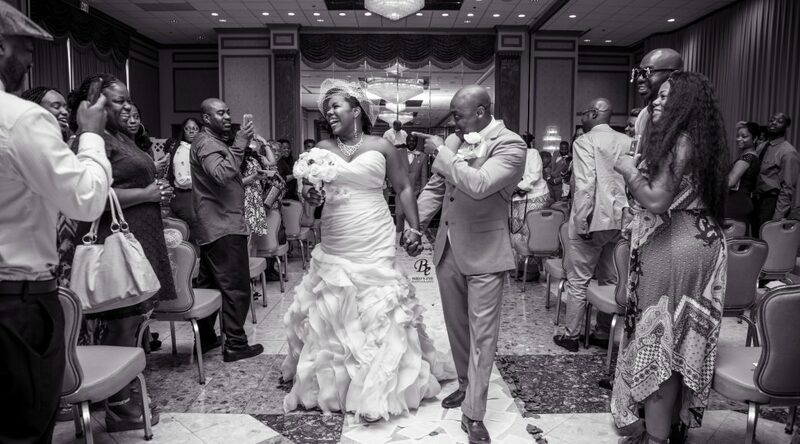 Bird’s Eye Photography is one of Washington, D.C., Maryland and Virginia’s most sought after Wedding Photographers. There may be a laundry list of questions couples have while in the planning process and while selecting vendors. One of our most frequently asked questions prior to booking is: How long should I book my wedding photographer? First, you need to decide what important details you want covered. Do you want a lot of getting ready shots prior to the ceremony? Do you want us to stay for the entire reception? These details will affect the length of time you will need us there. If you want us to stay until your reception exit, and you want a lot of candid, getting ready shots, you will need full day coverage. If you just want a few getting ready shots, that will knock off some time. If you want us to stay for just the main events in the reception and not until the last guest leaves, then this will also shorten the day. By deciding on a start and/or end time, this is the first step to booking your package. Next, you need to think about the ceremony length. For a Catholic wedding, the ceremonies tend to be longer, so you will need to allot more time for that. If you want us to cover you getting ready, the ceremony, and the reception, I suggest 8-10 hours for Catholic weddings. If you have a shorter ceremony, you won’t need to take out as much time from your schedule. For formal photos, you have to consider how many people are in your bridal party, and how many people are going to be in your family photos. If you have a small bridal party and a small number of family members having photos done, (and you’re at the same location the whole time), then six hours will suffice. If you have a larger family or bridal party, you will need closer to seven or maximum eight hours for offsite photos. Some weddings can be covered in just four hours. If you’re having a backyard wedding or a courthouse wedding where your reception is short (for example, no dancing, etc.) and maybe just like a sit down dinner at a restaurant, then this could all be covered in four hours’ time. Whatever you decide, Bird’s Eye Photography is able to accommodate you and make sure your special day is covered exquisitely and professionally!